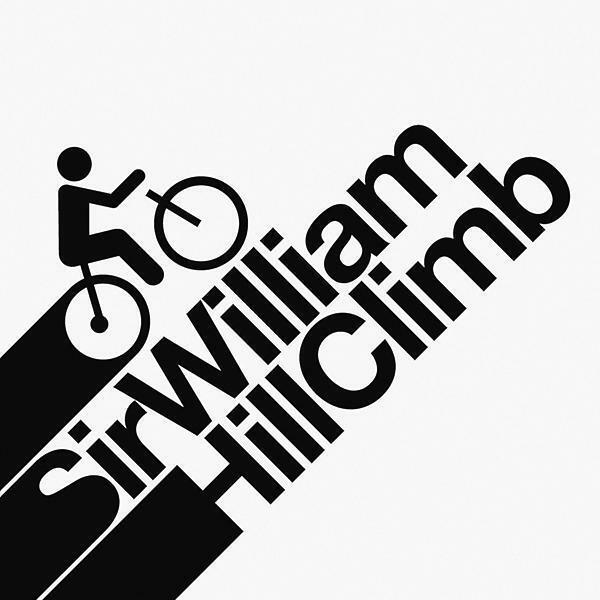 This is the fourth year of the Grindleford Village Sir William Hill Climb. 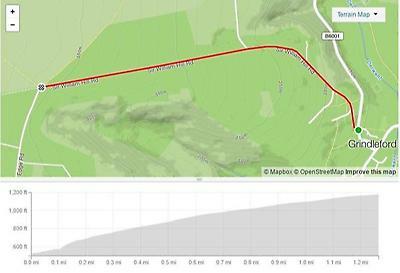 Last year's event was a great success with 83 finishers. The 2017 fastest times were from the 2016 National Champion Adam Kenway with a time of 6:26 minutes and Rebecca Goodson with a time of 8:29 minutes. Strong work! There are prizes for the top 3 times for the Ladies and Men's categories. And as previous years a local rider prize and other exciting random spot prizes generously donated by local businesses – check out our Face Book page to keep updated! If you would like to make a family day of it, come along earlier with your kids for the Track Stars at 2pm. The event is being run with all proceeds going to local charity an outstanding outdoor pre-school, Grindleford and Eyam Playgroup.